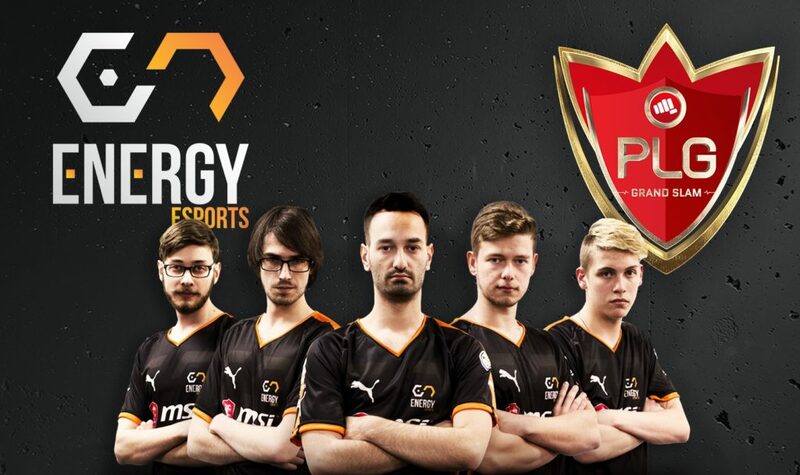 Introducing our 5th invited team all the way from South Africa, Energy Esports! 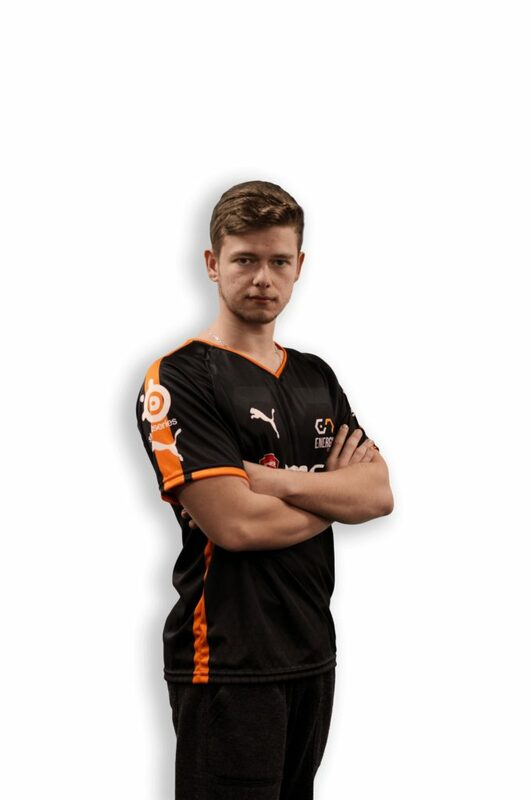 Energy Esports is a professional multi-gaming organization (MGO) that competes at the highest level of competitive gaming in South Africa while maintaining courteous and acceptable behavior. 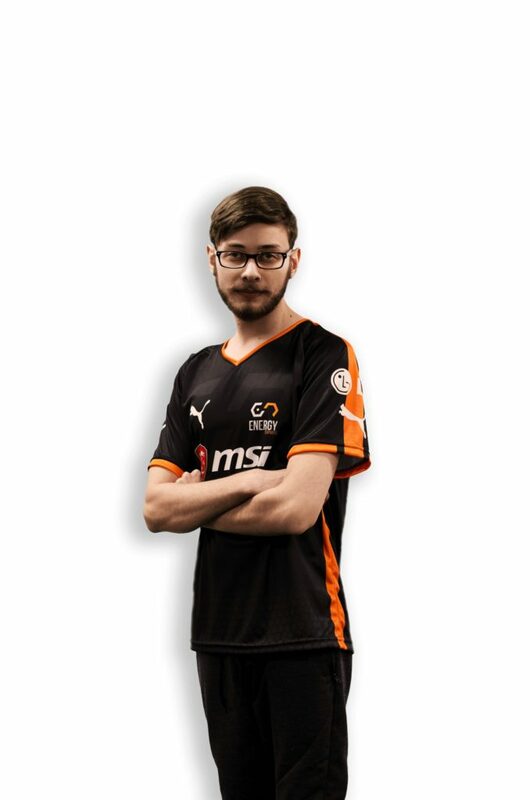 With the help of SteelSeries, MSI, LG Electronics, MWEB and ALABS, the players within Energy Esports strive to conduct themselves in a professional manner, showing respect to any and all other gamers while keeping a cool head in the heat of competition. 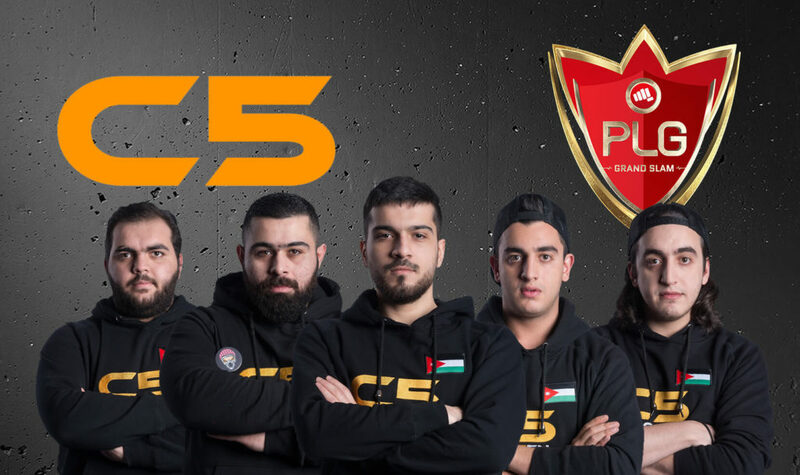 The Energy Esports CS:GO Team is the #1 team in all of Africa since blackpoisoN joined after his departure from Bravado Gaming. 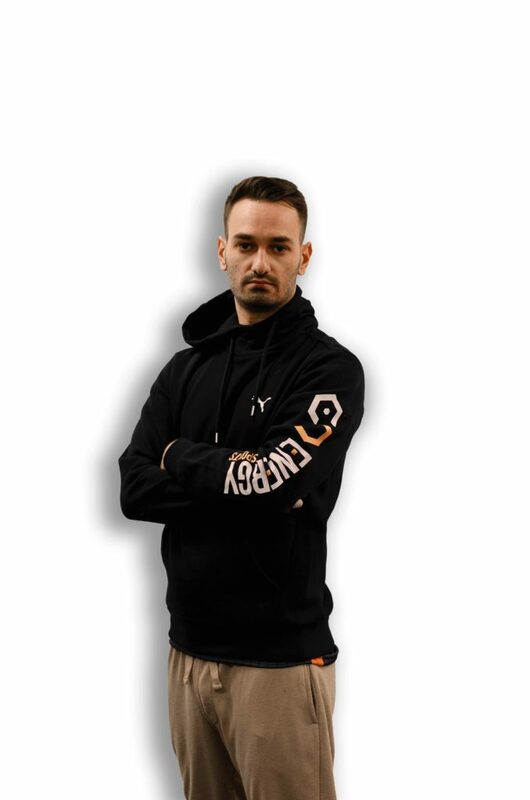 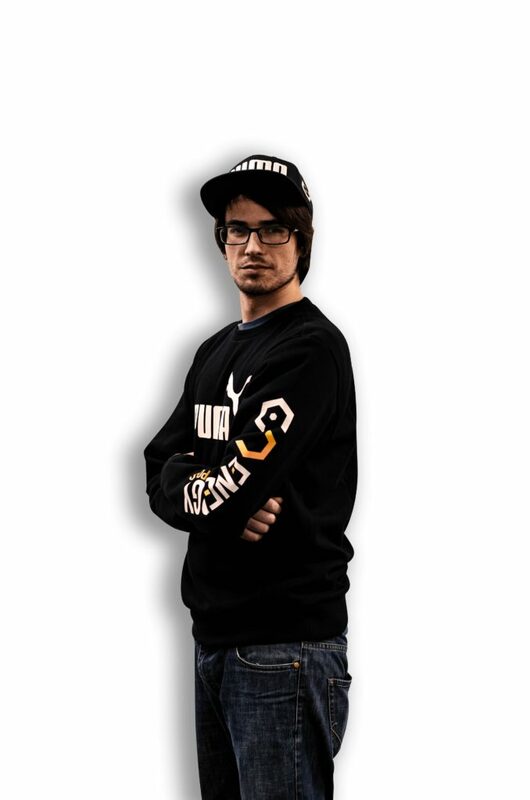 blackpoisoN is recognized as the most experienced and best player in Africa after after he moved to Sweden and got invited into the FPL EU by the top top players. 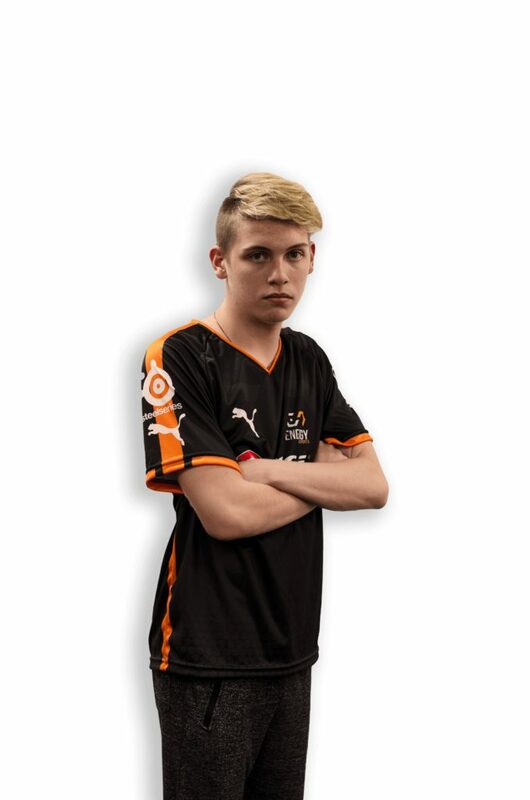 When blackpoisoN returned home, blackpoisoN has the skill and experience to develop any team to make them the #1 team in Africa, he has developed the competitive scene by sharing his knowledge to teams like Energy and others who are the #1 team in South Africa also by margins. 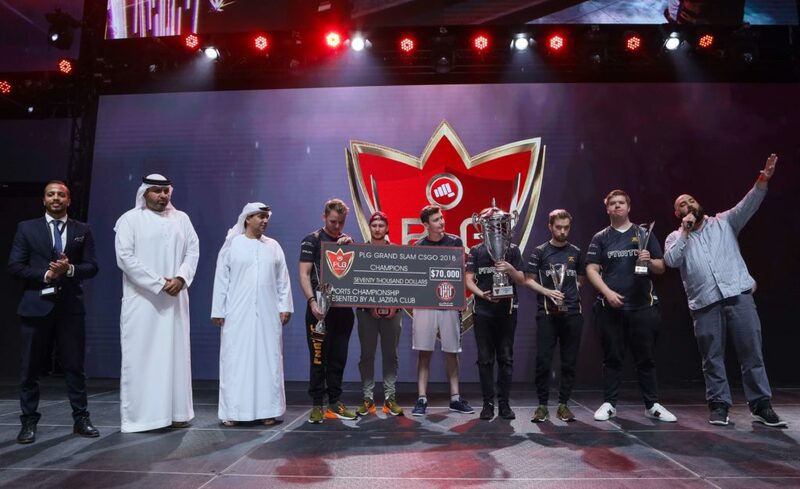 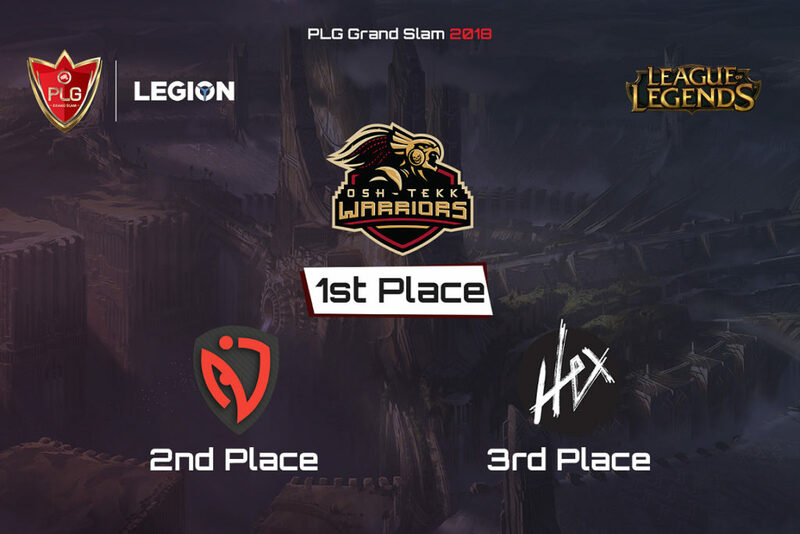 Catch Energy Esports in action this December in Abu Dhabi, Yas Island as they compete in the PLG Grand Slam alongside 15 other teams from all over the world for a share of the 100,000$ Cash prize.